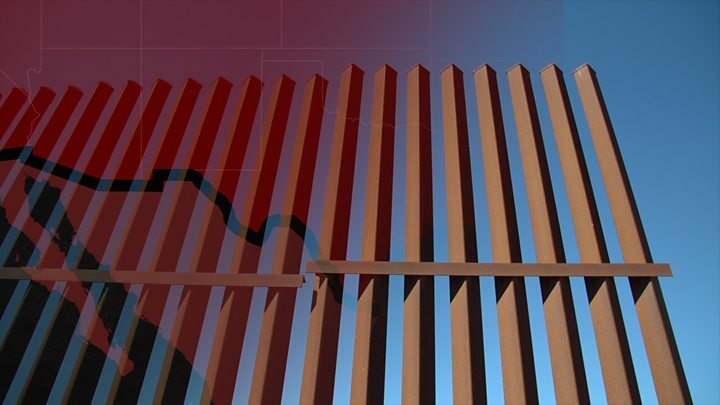 Democratic and Republican negotiators are holding talks on Monday to try to reach a deal on border security and avoid another government shutdown. Mr Trump said on Monday “it is up Democrats” to make a deal or take the blame for a renewed shutdown. Congress has until Friday to pass legislation before the current federal funding agreement runs out. 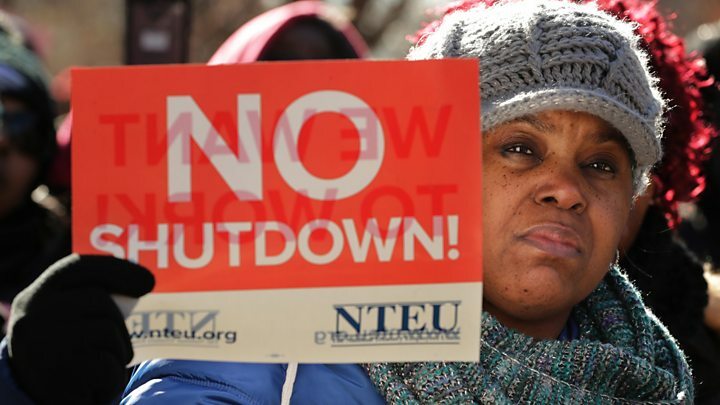 The previous shutdown ended on 25 January as lawmakers agreed to negotiate. ICE Deputy Director Matt Albence said on Monday that the proposal would be “damaging to public safety”. “This is a crucial public safety issue… There really shouldn’t be a debate about us taking dangerous criminals and immigration violators off the street and out of our communities,” he said during a White House conference call with reporters. 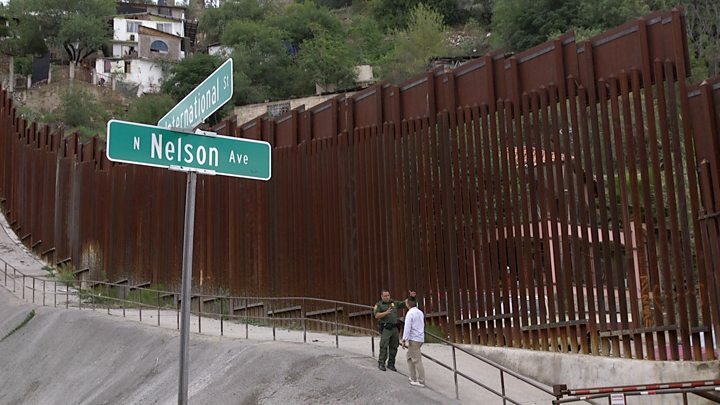 Meanwhile, pushing back against the Trump administration’s call for border states to help with security, California’s Democratic Governor Gavin Newsom has recalled hundreds of the state’s national guard from the border.